Otis Rush & Bill on the cover of the Chicago Sun Times article "Black, White, & the Blues March 23, 1969 featured with Muddy Waters & Howlin Wolf. 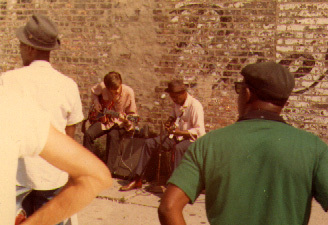 Bill playing with seasoned bluesman on legandary Maxwell Street at sunrise on Sunday morning after playing all night in a Westside bar wih Freddy King the night before in 1967. 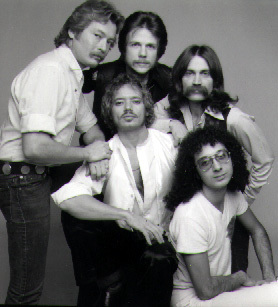 The press photo of the band "What's Left?" 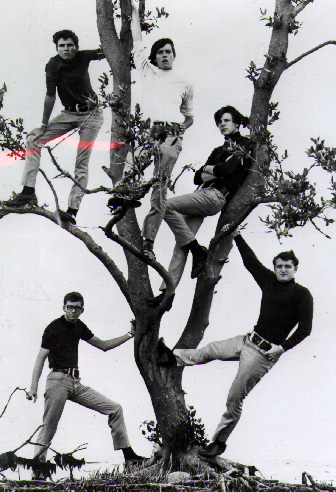 half way up a tree in a swamp in Florida 1964. 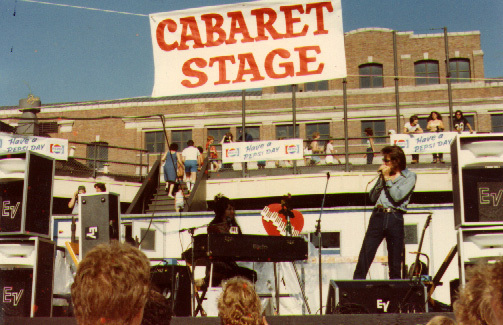 Bill in the middle right. "Whats Left" playing live in Ft. Lauderdale Fla 1965. 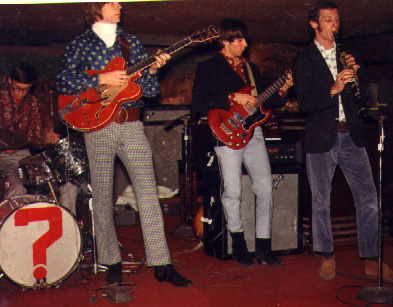 Bill dressed as a "mod" in 1965 on the left. 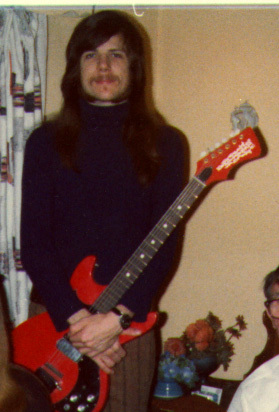 If I could only afford a decent guitar I would start a band. Otis Redding and Bill in Ft. Lauderdale backstage before a concert with his horn band in 1965. 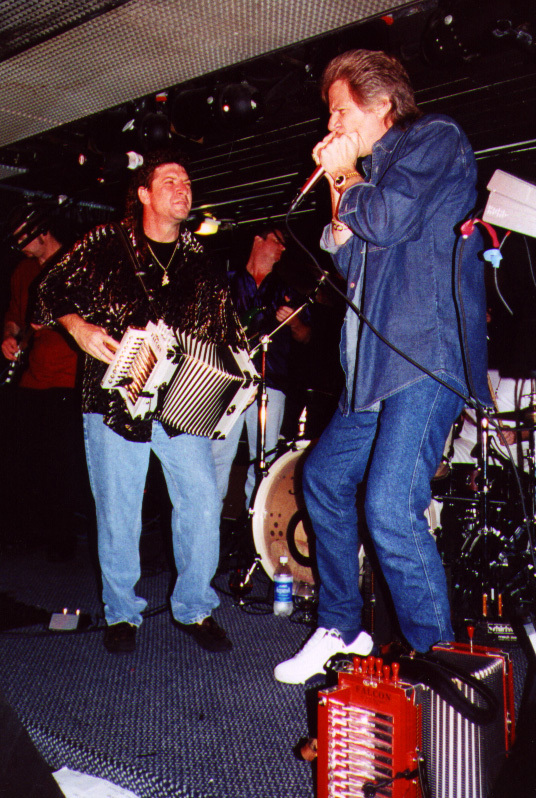 Kenny Wayne Shepard and Bill in 2000. 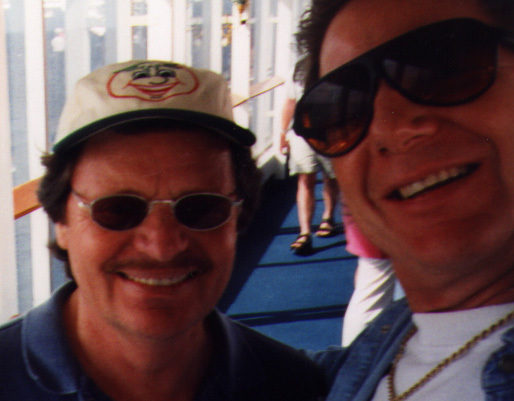 Delbert McClinton and Bill in 2000. Formally Alliotta, Haynes, & Jerimiah (Lake Shore Drive) Bill (upper middle) joins Acme Thunder Band. 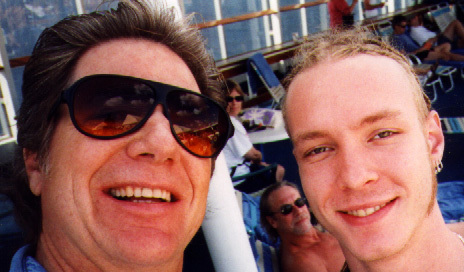 When Bill finally left the band Harvey Mandell was chosen to replace him.